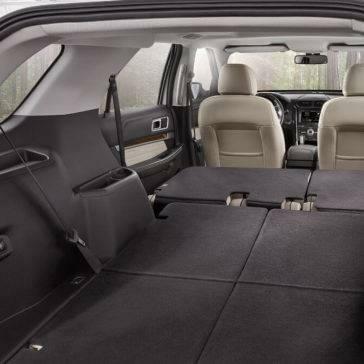 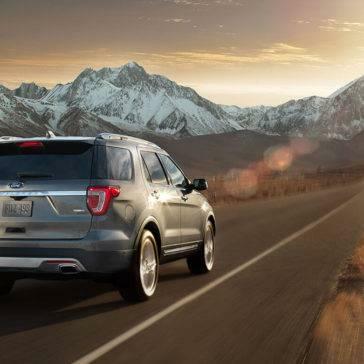 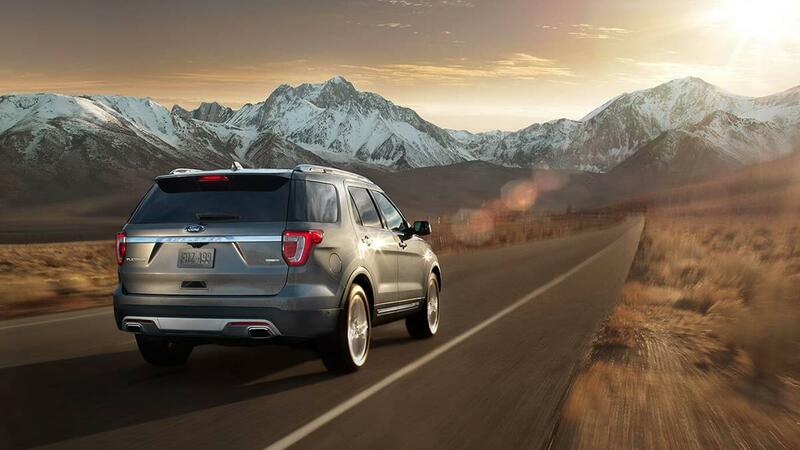 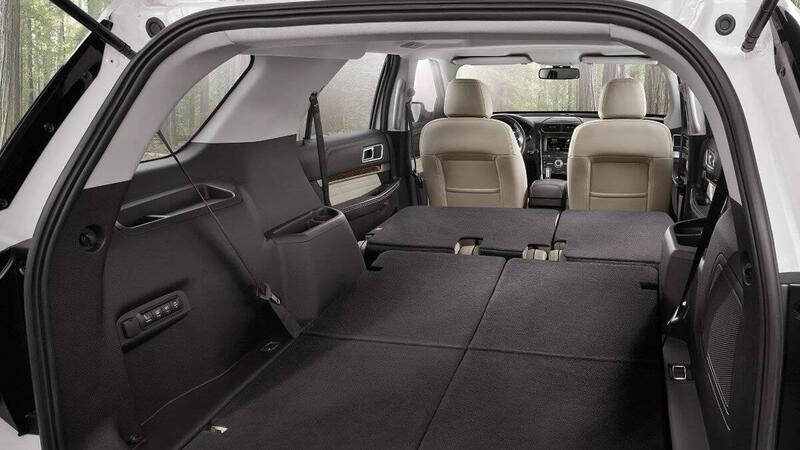 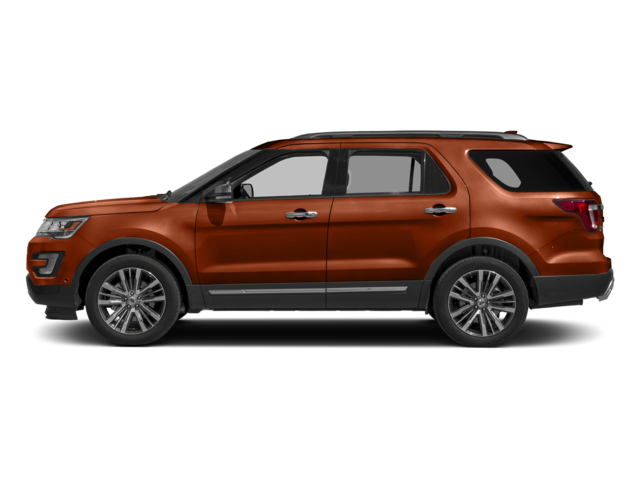 The new Explorer comes embedded with safety features that are designed to keep you as safe as possible during the drive. 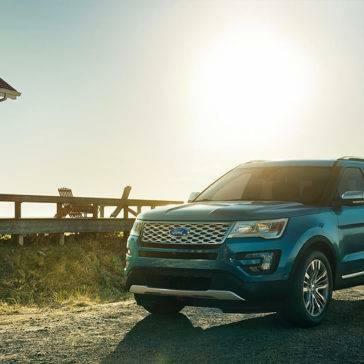 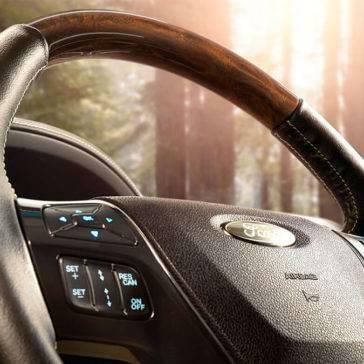 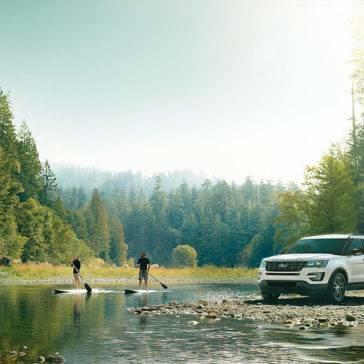 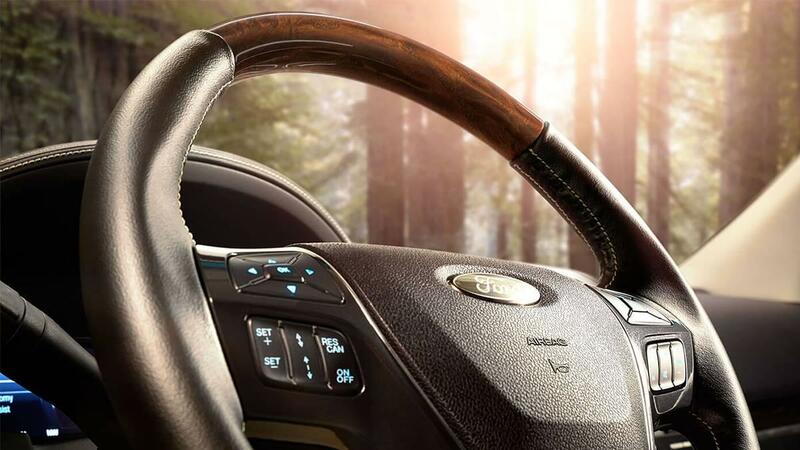 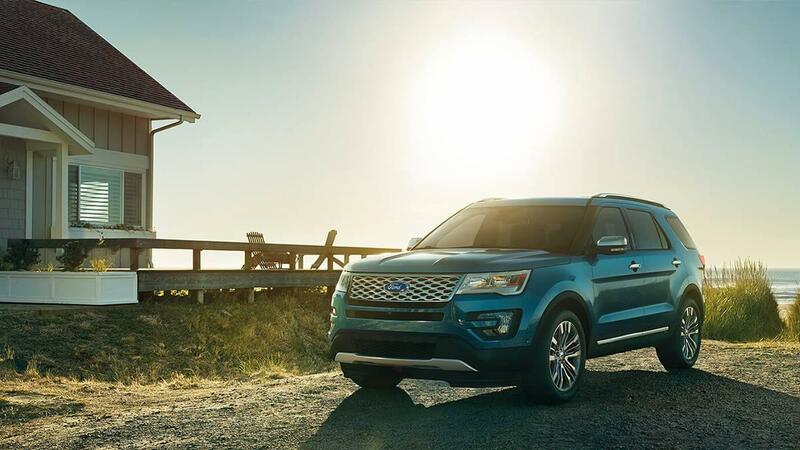 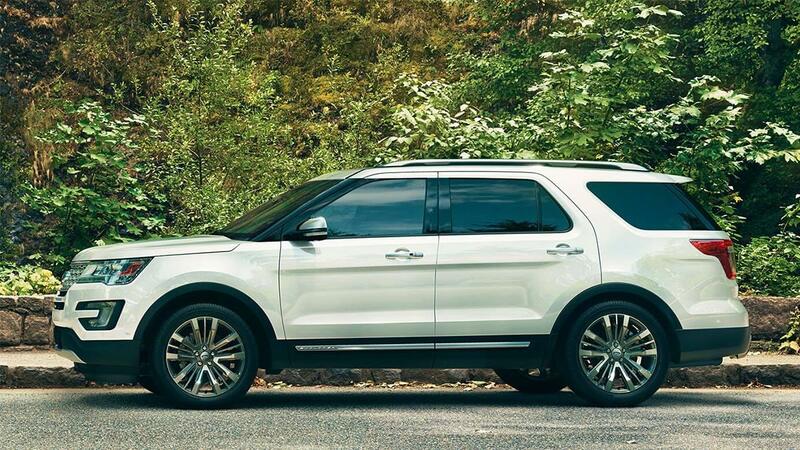 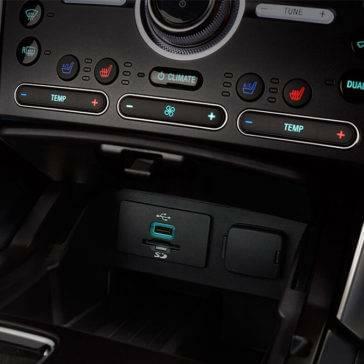 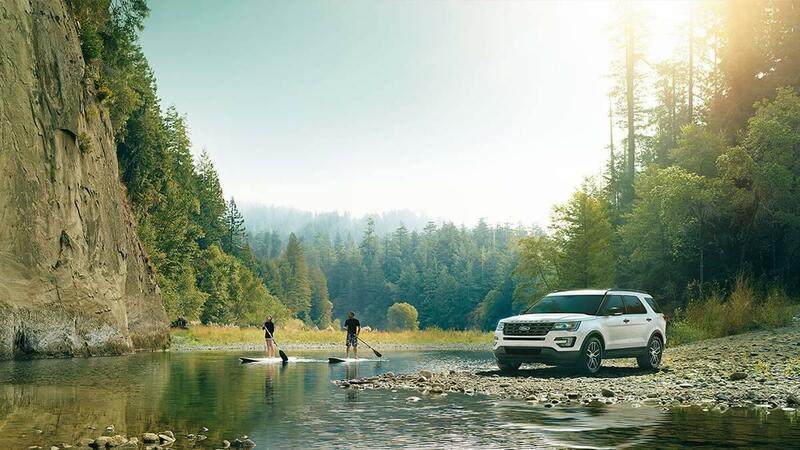 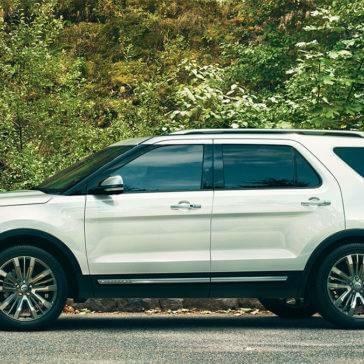 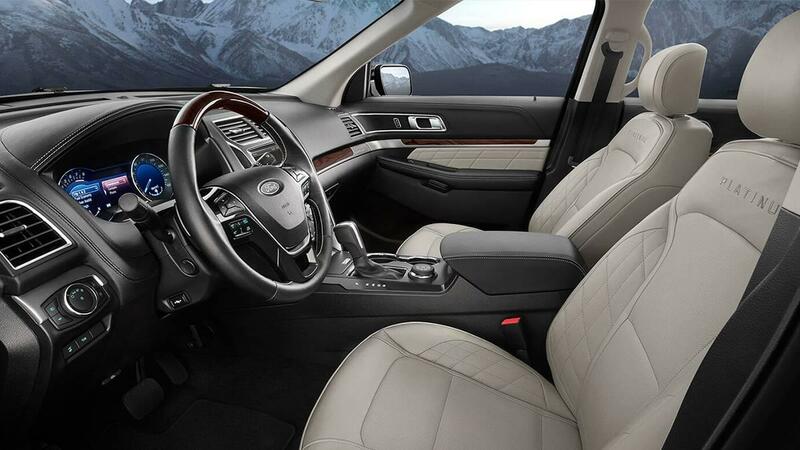 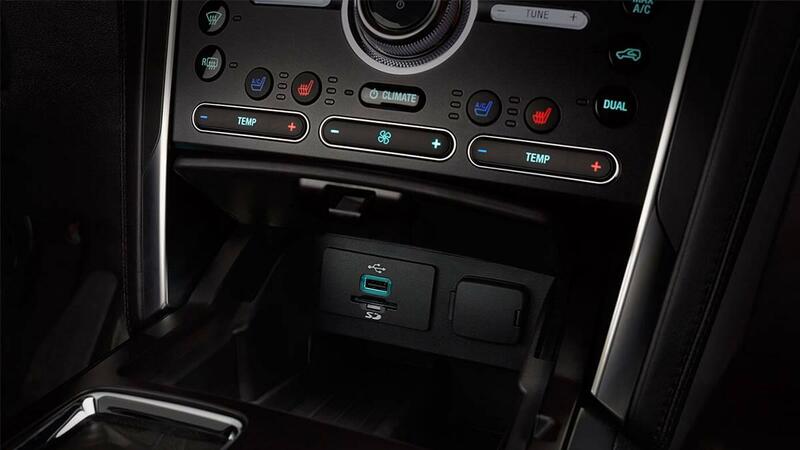 The state-of-the-art 2017 Ford Explorer technology features keep drivers equally informed and entertained, as well as provide plenty of convenience. 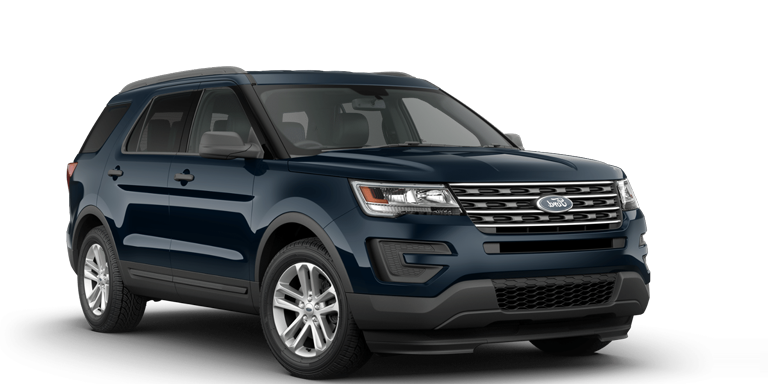 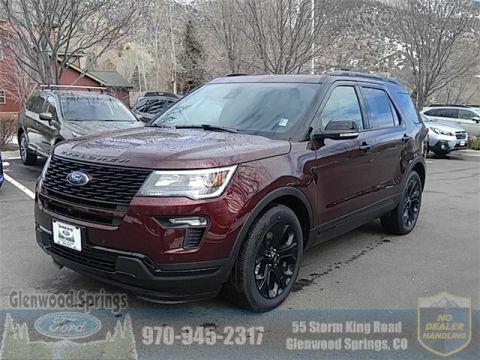 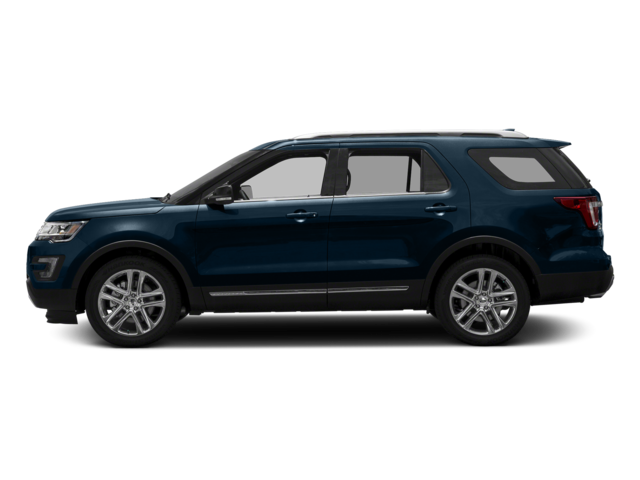 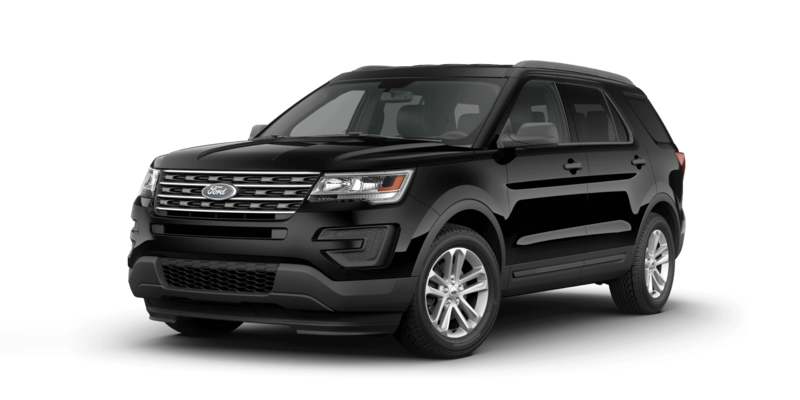 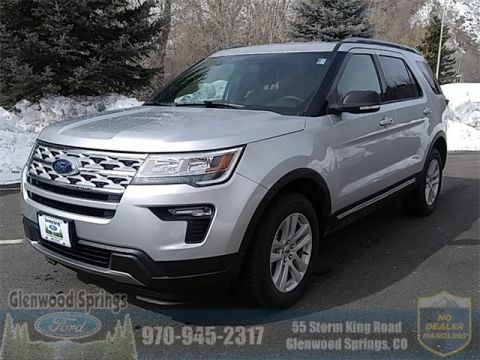 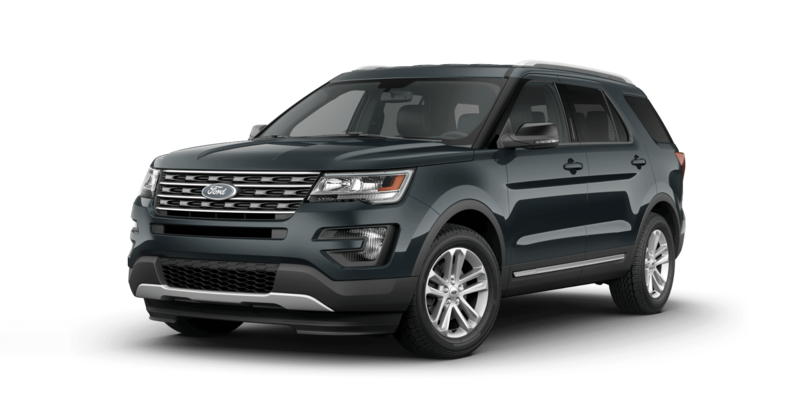 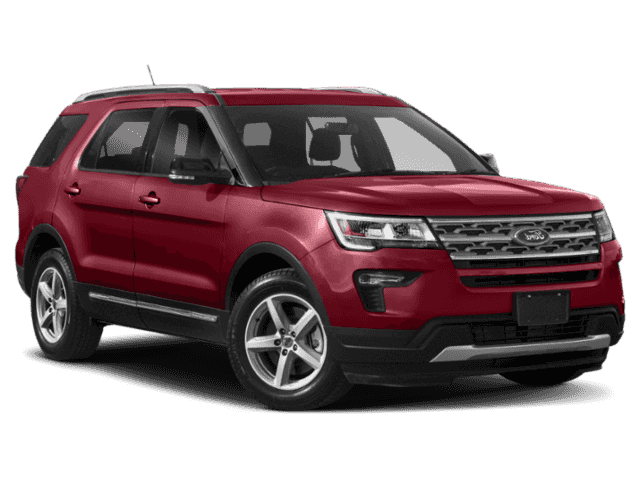 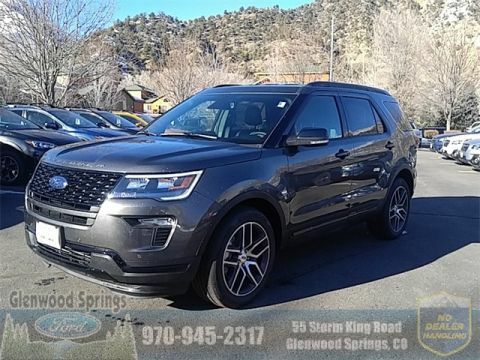 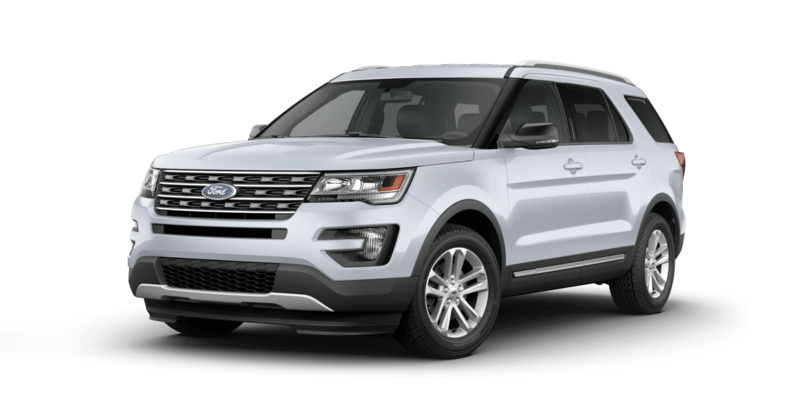 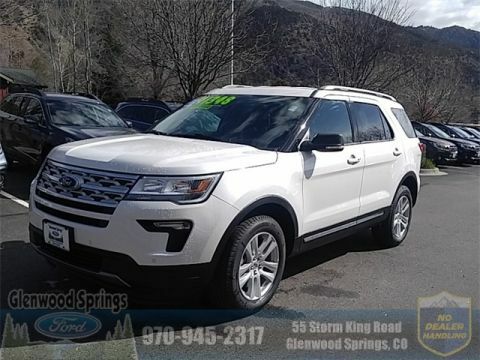 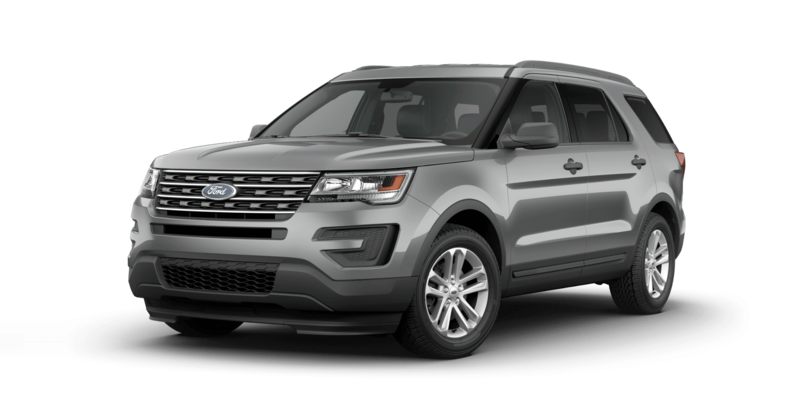 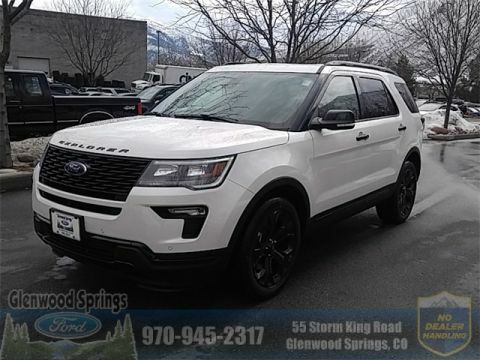 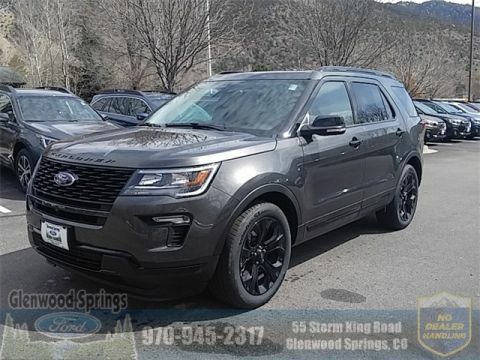 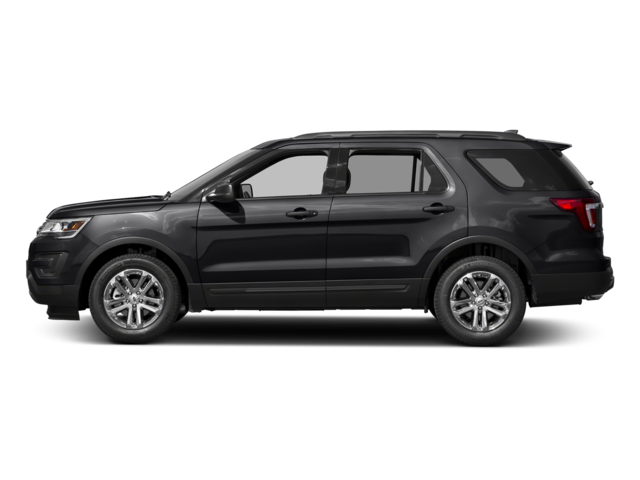 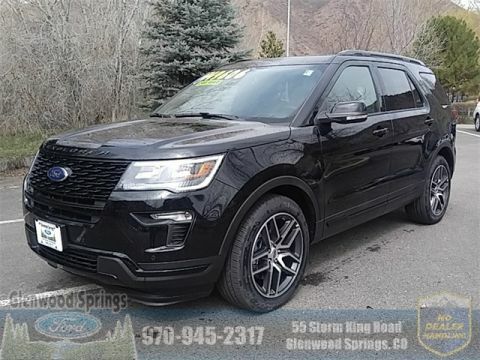 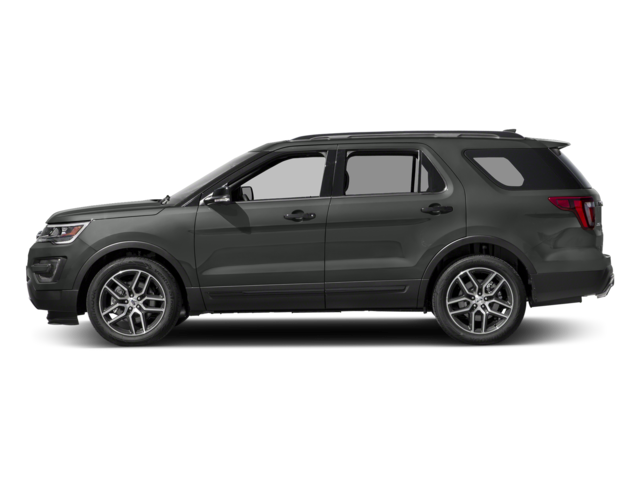 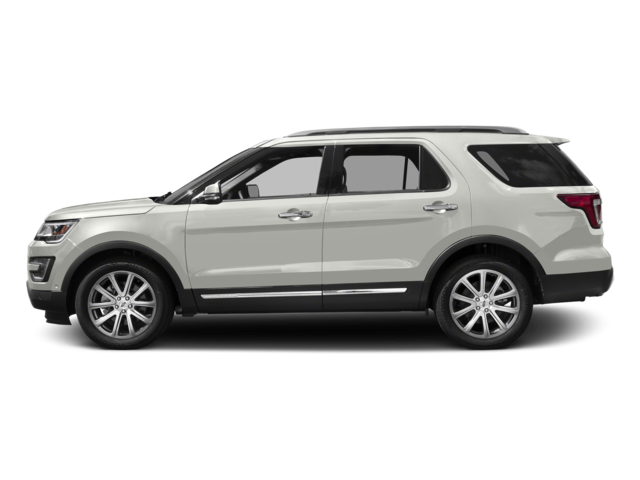 The 2017 Ford Explorer performance features accentuate the amazing capabilities that this SUV possesses. 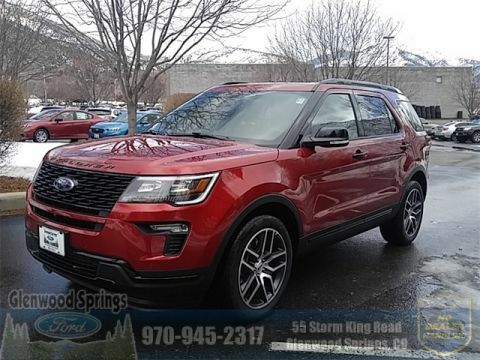 With five models spanning from generous and affordable to a deluxe SUV fit for a king, you’re sure to find one that has what you’re looking for!